Pocket has just received consent from the planning committee to proceed to build a 24 storey tower of affordable homes in Wandsworth. This is big news! A tower in Wandsworth with 63 Pocket homes might not make us a giant in the world of property development but it does symbolise the fact that we’ve come of age. London desperately needs more starter homes for its city makers, and we’re working hard to help deliver as many as we can. Moving into the world of towers means we can deliver more affordable homes on a tight plot of land in a great location. 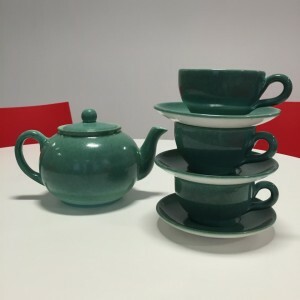 But what about the teapots? 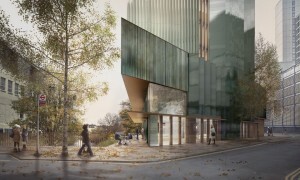 Our first tower at Mapleton Crescent SW18 is designed by award-winning architects Metropolitan Workshop. Met Workshop are well known for their innovative work, and we briefed them to come up with a proposal for this scheme that contributed positively to the local area, and stood as a thing of beauty – while at the same time delivering affordable new homes for the way London’s city makers live today. Met Workshop are working with ceramiscist Loraine Rutt to develop a range of striking green tiles with which to clad the building. 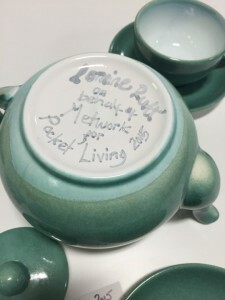 Why ceramic? Well, put simply, ceramic is an beautiful material that stands the test of time. 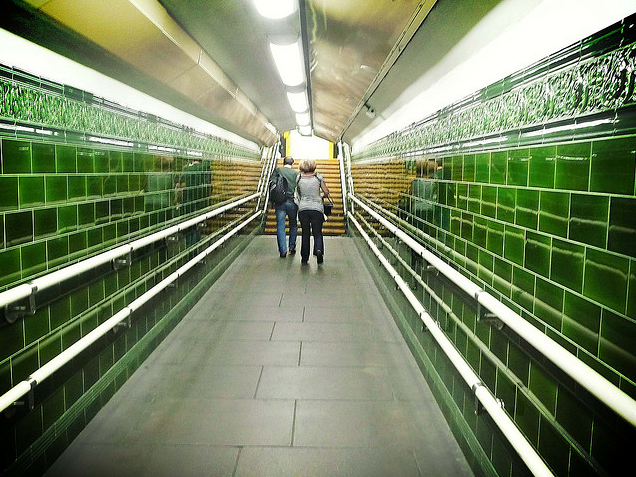 Think about the longevity of the Victorian tiling you see in the London Underground. It’s also a gorgeous colour and ceramic is relatively easy to keep clean. For a tall building, in a busy location, we need to be able to construct the external envelope quickly and safely, as well as delivering an appearance which is both robust and appealing. Ceramic is lightweight but tough, and gives the architects flexibility in design. Our tower at Mapleton Crescent SW18 offers a series of ‘pleated’ profiles which will play light against shade, and flat surfaces against textured ones, offering a fantastic depth to the design. Flat whites are so yesterday, cup of tea anyone?! Do we know by when these houses in Wandsworth will be ready? Also, have you got any plans to build in Richmond? 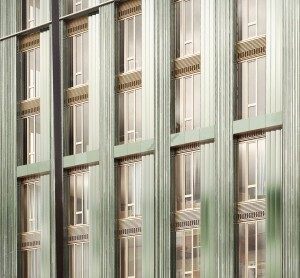 Mapleton Crescent SW18 is a few years away from going on sale, but make sure to create a My Pocket account here: https://www.pocketliving.com/user/registration and we’ll email you as soon as sales launch. As a local, could I correct you that Mapleton Crescent is SW18 (Wandsworth Town) rather than SW18 (Wimbledon). Any news on when construction will begin? Locals are looking forward to this development. It is another step forward in the ever improving Wandsworth Town. Thanks Ben, noted and corrected! Construction begins later in the year with sales launching in 2017. Will Help to buy be available for these properties? If yes can you choose between the 20% or the 40% htb? I like the valuable information you provide in your articles. I’ll bookmark your weblog and check again here often. Best of luck for the next!